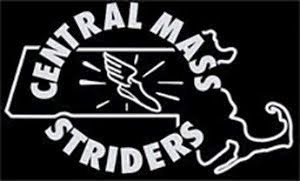 Dan Vassallo led all Central Mass Strider finishers with a second place overall finish in Upton, MA where the Frank Nealon Boston Tune-Up 15K was contested. 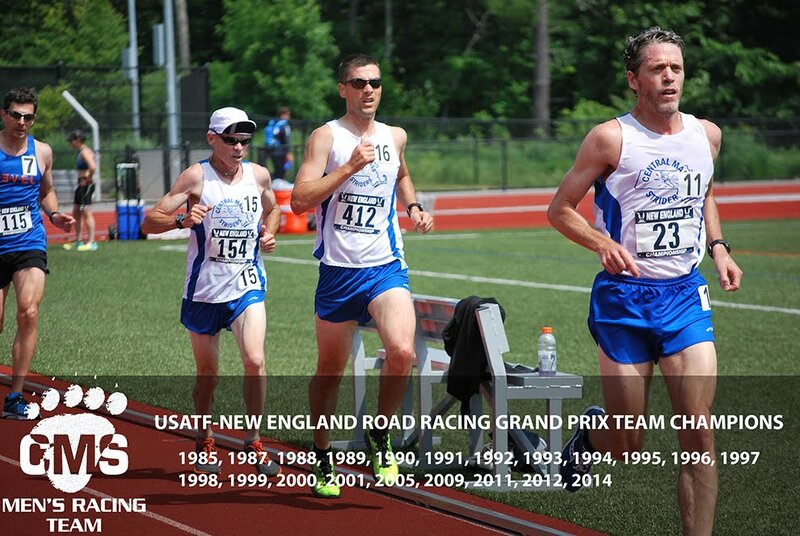 The race was the second Grand Prix race within the USATF New England Championship Road Race Grand Prix. 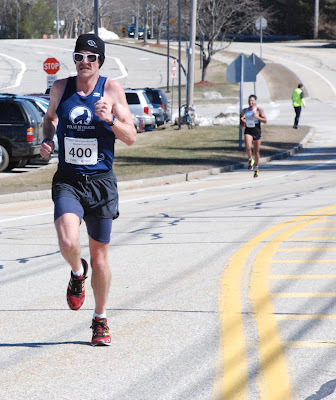 The first was the New Bedford Half Marathon which was held two weeks ago. CMS had 3 runners in the top 9 over the rolling course which found sunny skies and mild temperature in the high 40’s at the start. The CMS men’s open team finished 2 nd out of 18 teams, just 21 seconds behind the winning Western Mass squad. Capping off the scoring five were Scott Mindel, Pat Fullerton, Paul Reilly (1st race for CMS), and Daniel Raboin. The masters team placed 2nd behind the BAA with Mike Quintal leading the team with his first Grand Prix race as a master runner. Al Bernier, Joe Shairs, Todd Callaghan, and Josh Perks closed out the scoring for the masters. Meanwhile, the Seniors were caught up in a close race with the Greater Springfield Harriers and BAA. In the end, CMS finished in 3rd. Erik Vandendries led the Senior team. Dave Dunham, Martin Tighe, Dan Verrington, and Phil Savoy finished off the scoring. The teams will have to wait until June for the next Grand Prix Race: RibFest 5 mile. 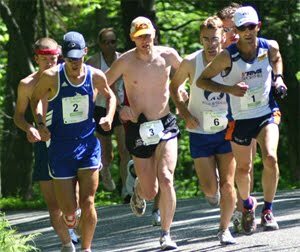 The James Joyce Ramble 10K in Dedham is hosting the National Road Championship at the end of April.